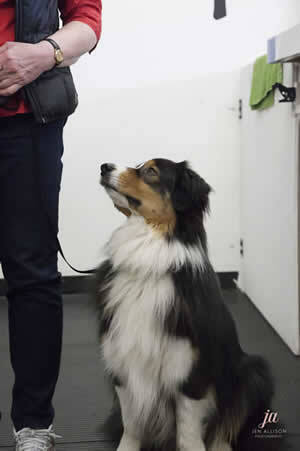 Pet Dog Basic Obedience Training by DogGone Right! Inc.
For puppies over the age of 4 months or adult dogs with no previous training or needing a refresher course in Good Manners. Basic Obedience is exactly what it sounds like, an introduction to good manners and is a great follow up course to our Puppy Learn & Play classes.